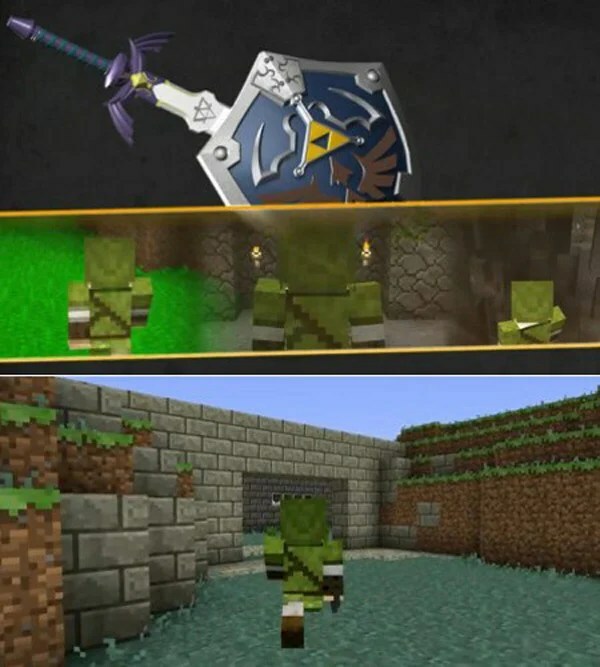 This fan-created Zelda version of Minecraft looks a lot of fun. You’ll be able to explore Hyrule in all its 8-bit glory. If you can’t wait for the next version of the Legend of Zelda, then check out this neat game. 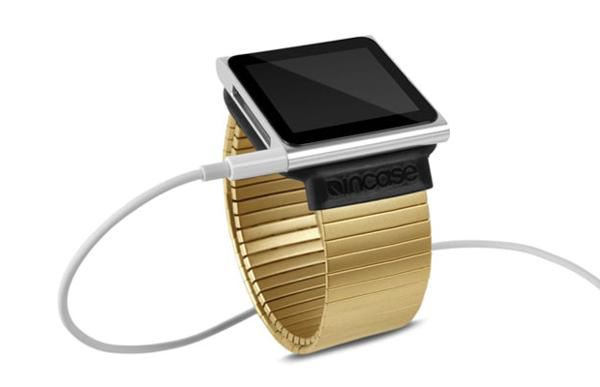 I’m not sure if Apple will change the shape of the iPod Nano any time soon, but Incase is probably hoping that it will stay the same (or maybe they know something we don’t). Their new Flex Wristband Case looks pretty cool, even though I still can’t see it being that comfortable with a headphone cord sticking out of it. 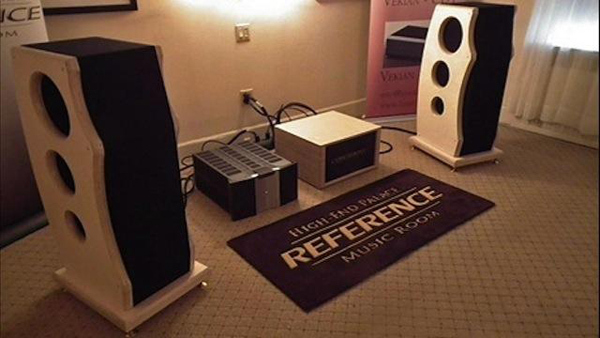 These substantial looking speakers are the Mark Neumann Coliseum XLS and they’ll blow your socks off, just like Marty McFly in Back to the Future. If you have any question about how beefy they are, the pair has a shipping weight of 580 pounds! What is it about characters that are named Ghost that works so well? I liked Ghost in The Matrix and Matrix games, the direwolf named Ghost in A Game of Thrones, and there are probably other instances of this name working well. 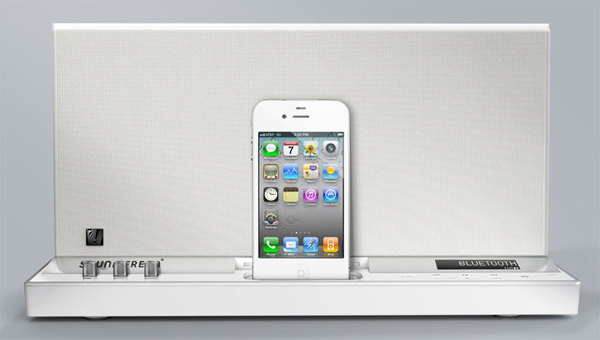 This time around, Soundfreaq’s new dock now comes available in a white version, perfect to match your white iPhone 4 or white iPad 2. And naturally, they smartly named it Ghost. Moving homes is never pleasant. It can come as a nasty surprise when your beloved workstation desk no longer fits in the space you have available. You might wonder what to do. This is also the case when you thought your desk would fit flush but you’re left with some extra space. There are a few different solutions that you can apply in order to make them fit.